What did you think? Show us some love by leaving a comment below! Learn why average order value is the key to competing with major brands, and how to use upsells and cross-sells to increase AOV on your store. 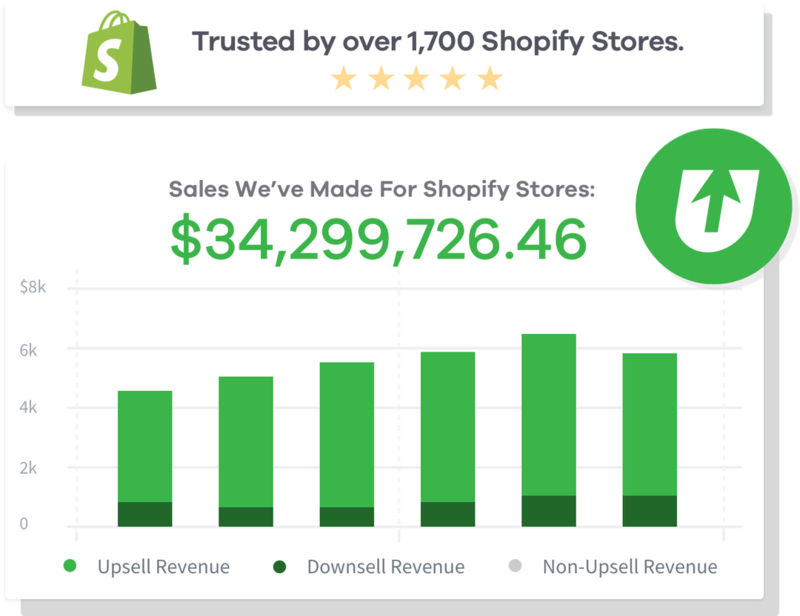 Maximize the upsell revenue on your store by offering the right upsell products and leveraging my #1 strategy for increasing AOV. 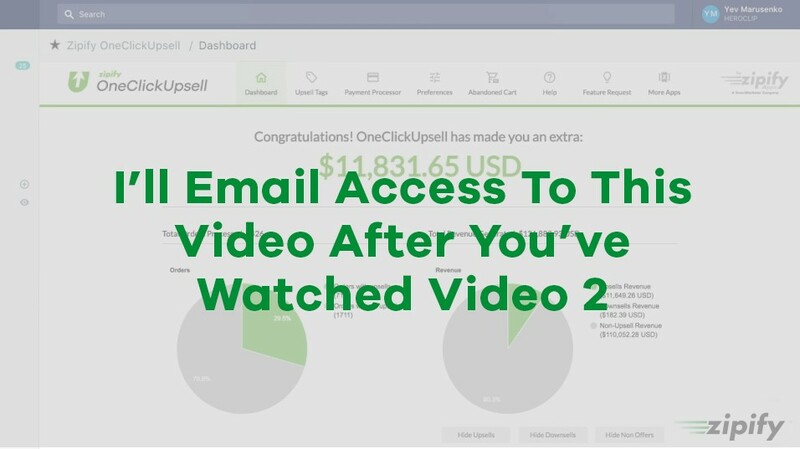 Finally, use my secret weapon to implement the strategies we’ve covered in this training and make more revenue from the traffic coming through your store. Welcome To My 3-Part Training! 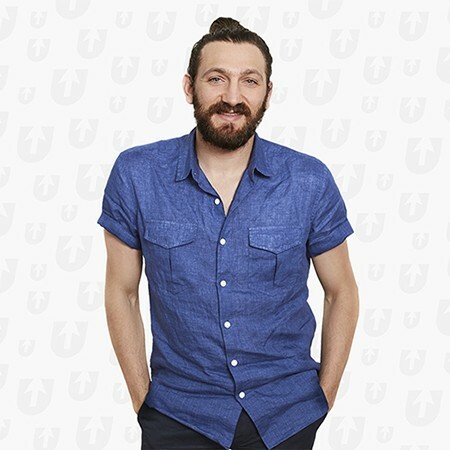 I’m Ezra Firestone, and I’m super excited to help you grow your business by increasing your average order value. There’s never been a better time to sell products online. The opportunity is huge for people who can do this well (and it’s only increasing). Because you’re reading this right now, you are likely miles ahead of most people in terms of marketing strategy. (Now let’s use that to your advantage! 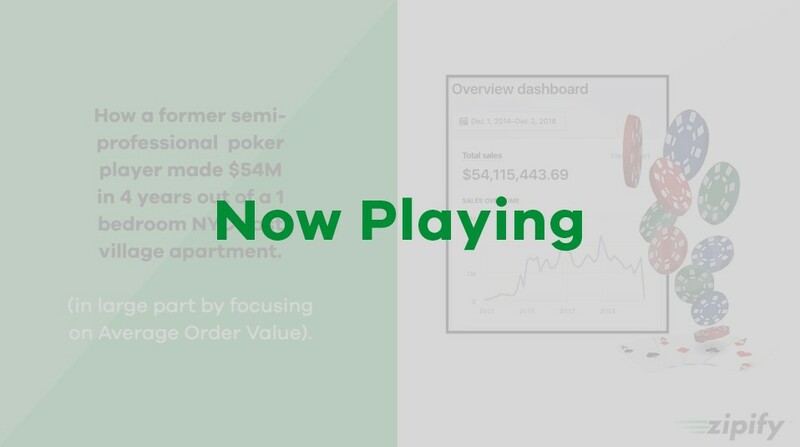 So... how important is average order value really? It’s so, so, so important. Your average order value really can be the difference between making 8 figures a year or just scraping by. And build an ecommerce brand that has generated over $54 million in the last 4 years. Now I want to show you how to implement my strategies into your business. 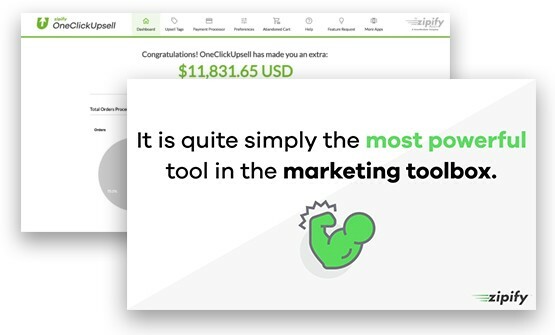 Check out OneClickUpsell, Ezra’s post-purchase upsell tool for Shopify. ©2018 All Rights Reserved. Zipify is a division of Smart Marketer. Smart Marketer ™ & Zipify ™ are trademarks of Mensch Products, LLC.